The Golden Dragon Awards (GDAs) are the largest annual event organized by the Vietnam Economics Times Group and are in recognition of the outstanding achievements in production and business and the significant contributions made to Vietnam’s economy by foreign-invested enterprises (FIEs) in the country. 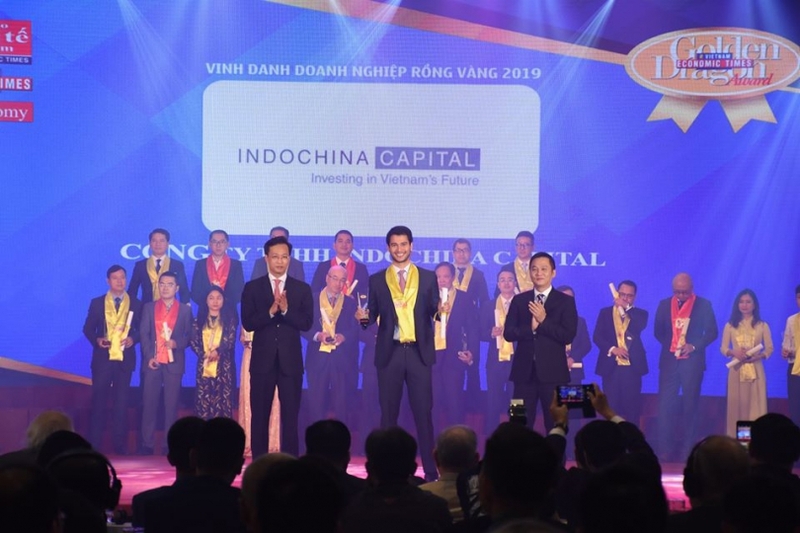 This year events were held on April 6 in Hanoi, attended by government leaders, representatives from ministries, economic analysts, and more than 400 CEOs from both local and foreign-invested companies. 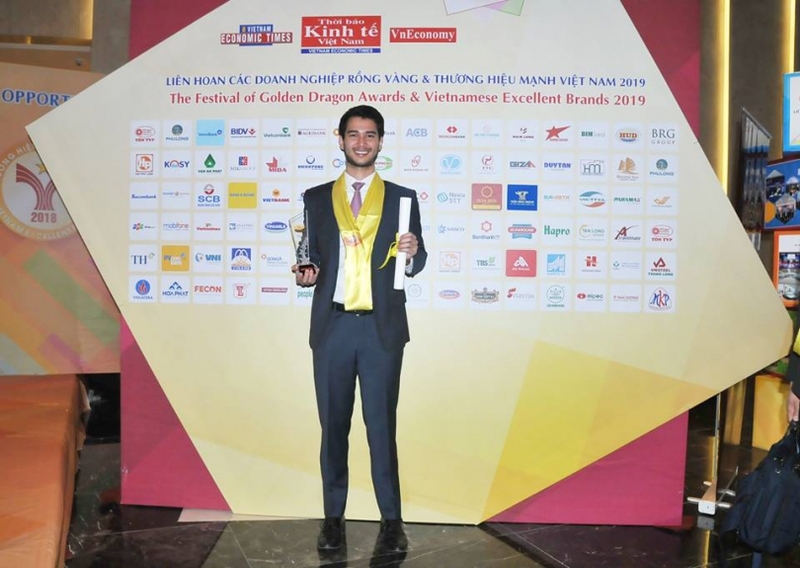 With a theme of “New Prestige, New Opportunity”, winners of 2019 awards were chosen with an emphasis on the level of creativity, innovation and technology application. 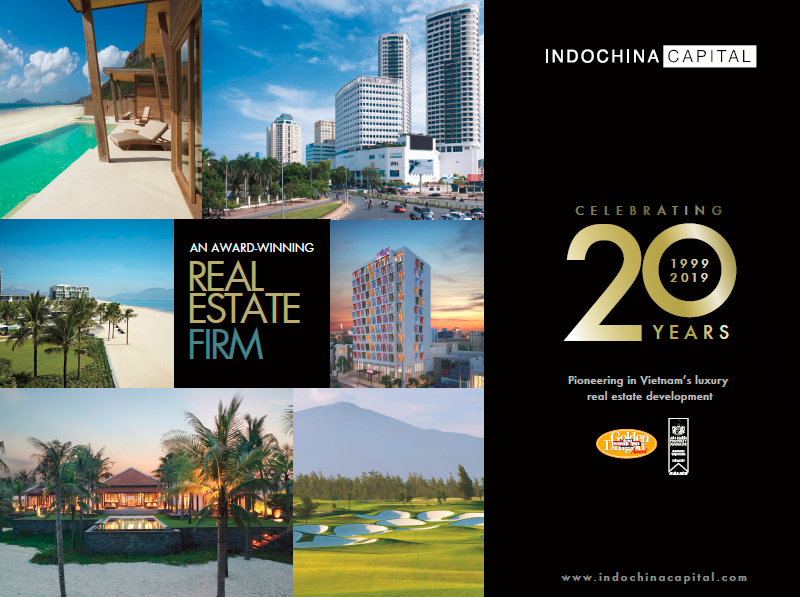 2019 marks the 20th anniversary of Indochina Capital, and also the second consecutive year it is crowned as the “Best Real Estate Consultant” title at the GDAs. 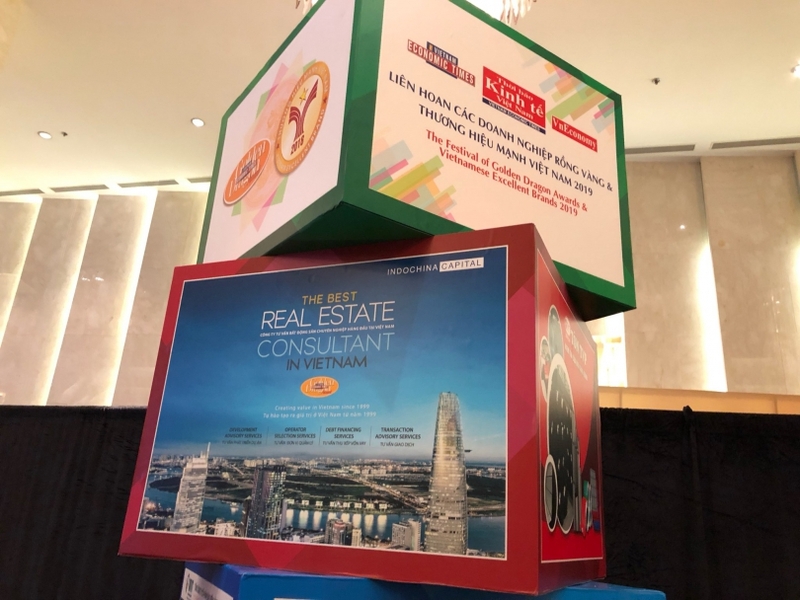 In addition, the firm won “Best Developer” – another huge recognition for its relentless efforts and contributions; as well as a great motivation for Indochina to continue creating pioneering, breakthrough values – enhancing the Vietnamese real estate market.